CBC’s investigations from 2008 were lauded in last week’s blistering report on money laundering in B.C. 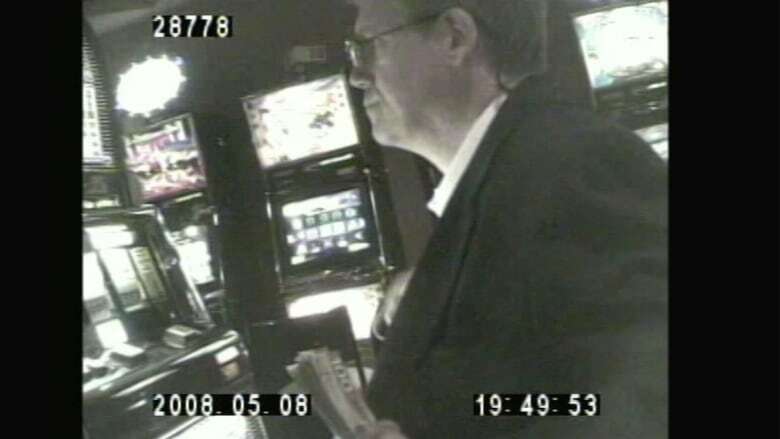 In May 2008, I found myself staring into the bright glow of a slot machine, a thick wad of $20 bills in my lap, wired with a hidden camera and armed with a mission to "launder" thousands of dollars in taxpayer money. I didn't lose a penny. But I found a major story — that it was surprisingly easy to launder money through slot machines at provincial casinos..
As an investigative producer working for CBC News in Vancouver, I'd been reading through a stack of records documenting suspected criminal activity at B.C. casinos. It had taken four years to wrest records from the government. 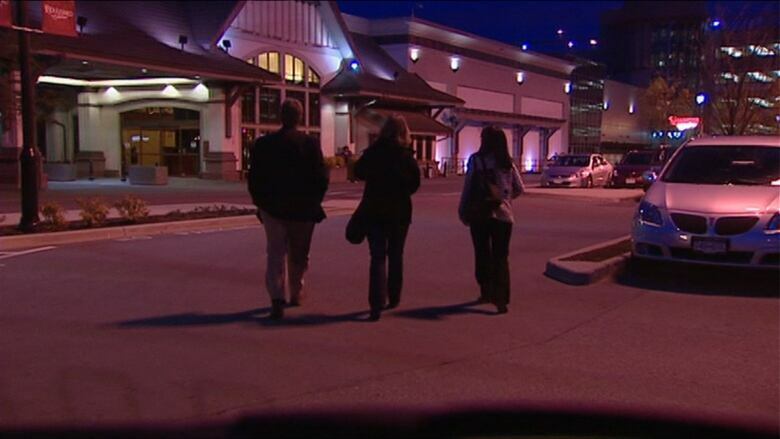 Casino employees are required to red flag potential crimes to the B.C. government. I was suddenly reading about large and suspicious cash transactions. The work that we produced back then reverberates still. This week, our CBC reports into money laundering were among the "stellar investigative journalism" cited by Peter German in his review of money laundering in B.C. casinos. What set us on this path? 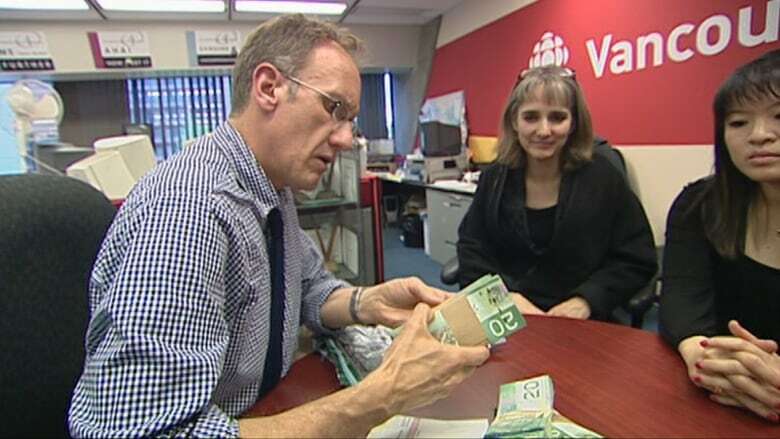 In 2004, we'd aired a story about loan sharks operating at a major B.C. casino. Security staff were alleging they'd been directed by their bosses to point security cameras away from loan sharks on the floor. They contended the casino didn't want a record of their presence. That way, it wouldn't have to report anything to regulators. That got us curious. What records of criminal activity had casinos been filing with the B.C. government? I thought these records would be impossible to get. 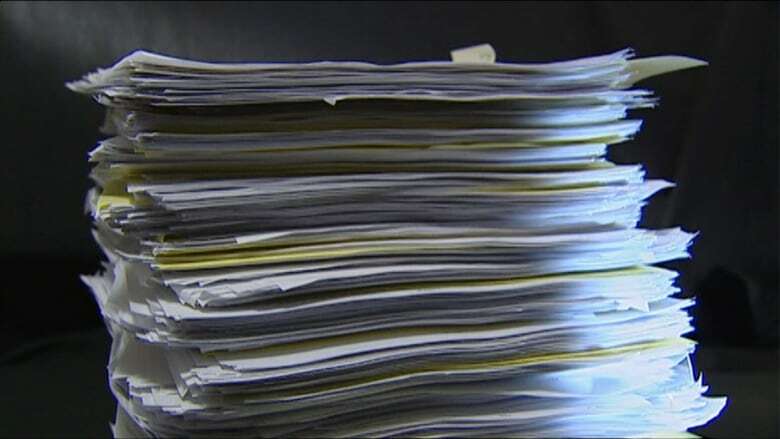 Nonetheless, we filed a Freedom of Information request. The government fought hard. After four years, we won. Then-commissioner David Loukidelis ruled in our favour. As I was poring through these documents, our team of journalists decided we should test the system for ourselves. We decided to go out with undercover cameras and see how easy it might be to launder money through the slot machines. We had learned of a case in Ontario where the RCMP had exposed criminals for doing this at the slots. We thought it might be difficult to persuade our bosses at CBC here in B.C. to hand over thousands of dollars of the corporation's money to run through the slots. But it turned out our colleagues at CBC Ontario had been planning the same thing there and had already received the green light. We got the OK to use $30,000 and try to launder it through two B.C. casinos. Three of us — me, national radio reporter Curt Petrovich, and then-intern Teresa Tang — divied up the cash. Reporter Eric Rankin waited for us outside. Here's how we'd do it: Plug $20 bills into a slot machine. Just play a couple of rounds, and then "change our minds" and cash out. 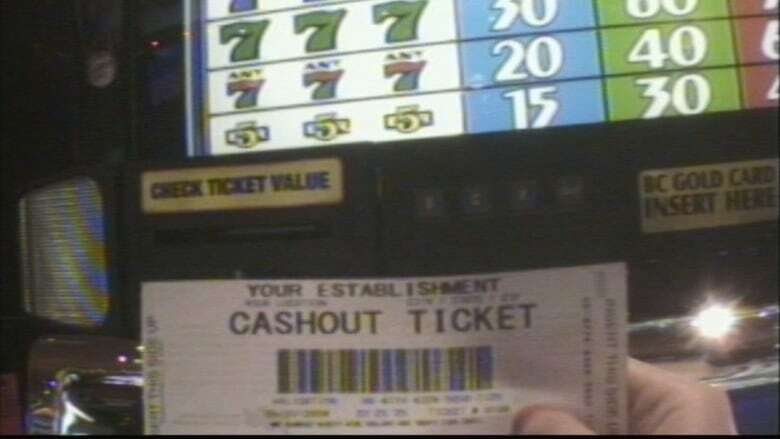 We knew that instead of returning our money, the slots would print off a cash voucher. We'd take those vouchers to the casino cashier to be redeemed for cash. We figured if we gathered up enough of those voucher slips — like the criminals had in Ontario — the casino might return our money in the form of a cheque. When we first went to Great Canadian's Grand Boulevard Casino in Coquitlam (now the Hard Rock Casino), then to Gateway's Grand Villa in Burnaby, I was petrified, worried we'd get caught. There were security cameras everywhere, including right overhead. Staff were strolling around. Wasn't our behaviour bizarre? Wouldn't they notice that we were robotically feeding piles of twenties into the slots, then bailing? Curt and Teresa played it cool. Curt just chewed away on his gum as he methodically inserted bill after bill into the machines. Sometimes he'd even win. I didn't. At Great Canadian, it was a cinch. We quickly converted $15,000 into cheques. All we had to do was provide the cashier with our driver's licences. The Gateway Casino was stricter. Curt easily got his vouchers turned into a cheque for $9,000. But I was told I didn't have enough vouchers to warrant a cheque. Teresa was turned down flat: Her cashier wanted proof the vouchers represented verified prize money. So, of that $30,000, we laundered $24,000 into "clean money," an 80 per cent "success" rate. The story grabbed the attention of the provincial NDP opposition. New Democrats hammered the then-B.C. Liberal government for two days during question period at the Legislature. Solicitor General John van Dongen acknowledged the casinos had failed, and ordered the BC Lottery Corporation to beef up its money-laundering procedures. And the $30,000 we started out with? We promptly returned our cheques and cash to CBC. We actually had net winnings — of just over $100. That money was donated to the Vancouver Food Bank. Paisley Woodward is an award-winning investigative producer at CBC Vancouver. Before coming to CBC she was a Crown prosecutor. She earned her law degree at UBC.